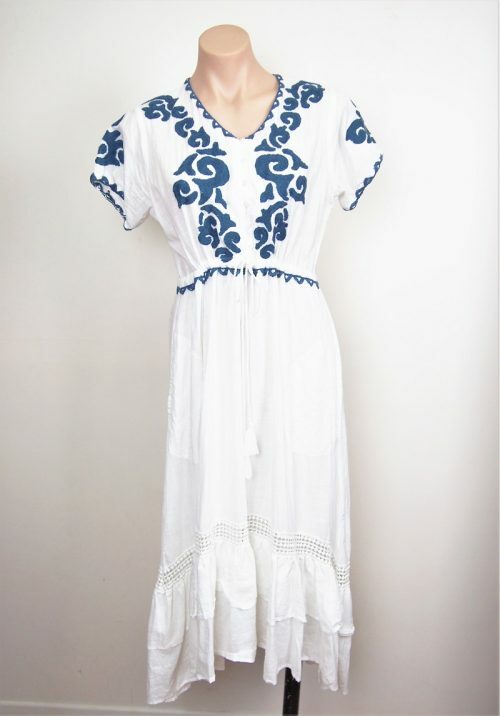 The lovely Eden dress from Lula Soul features beautiful white cotton with blue embroidery and cut-out lace panels – perfect for summer! 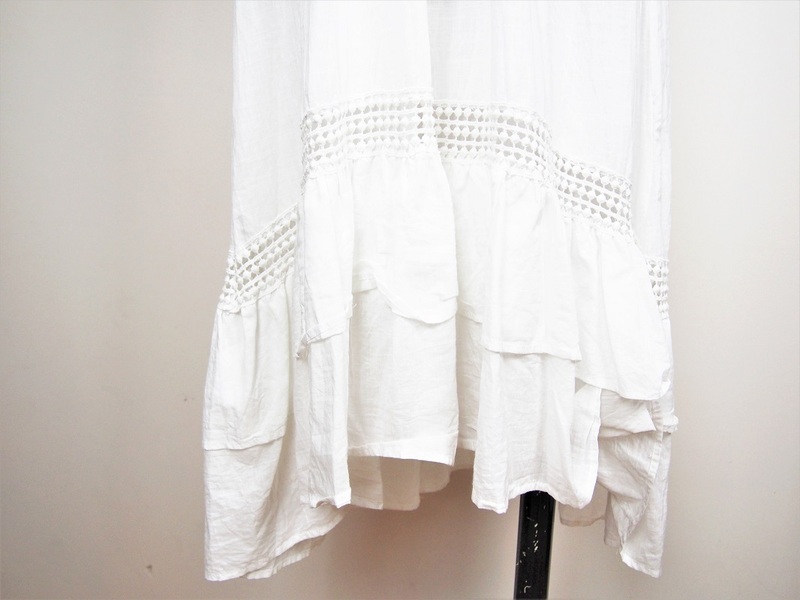 Also features a drawstring waist, hi-lo ruffled hemline and short sleeves. 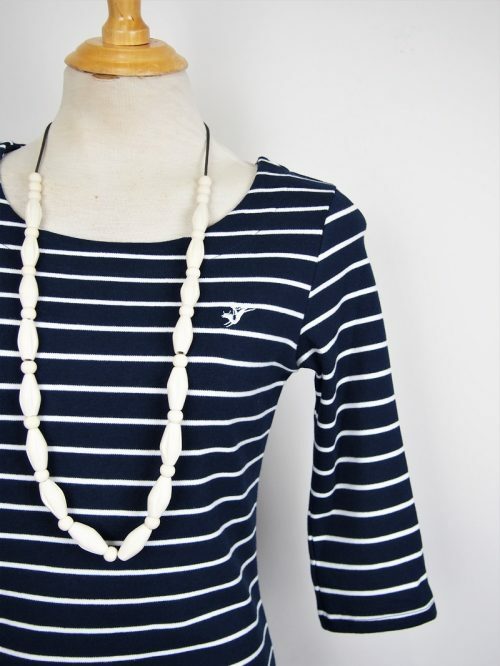 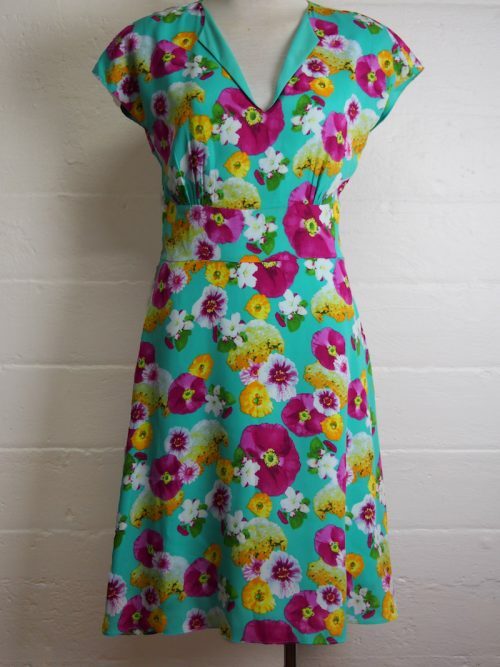 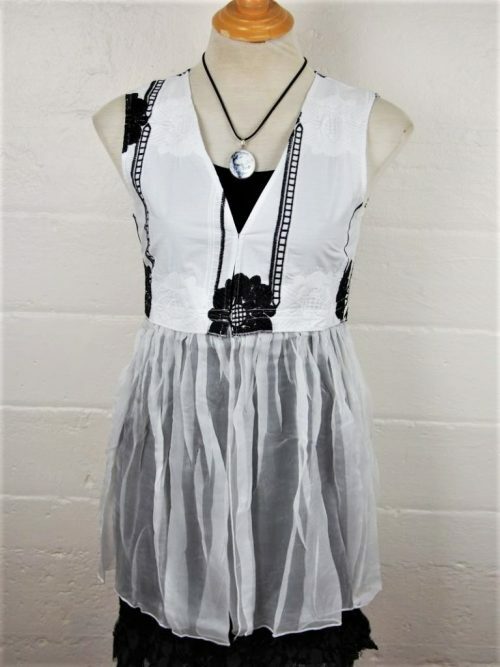 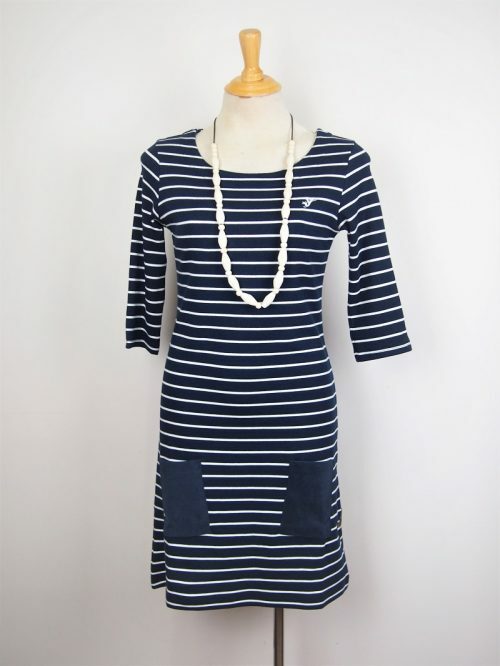 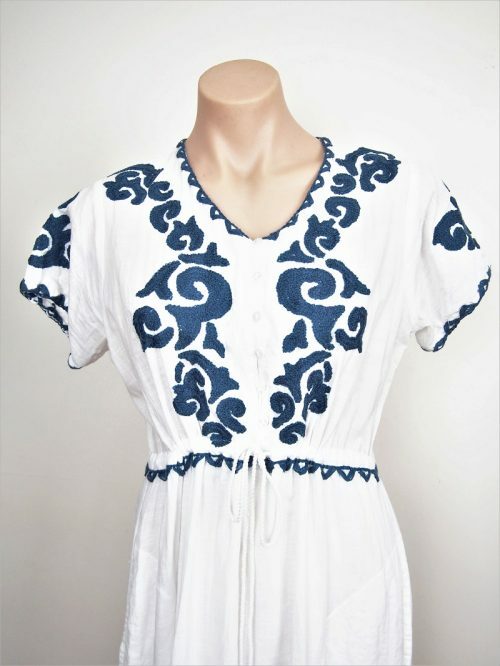 Wear with a floppy straw hat and fabulous sandals.